It promises to be a fun discussion (hopefully we will have a guest speaker as well) and I will be providing breakfast snacks, juice etc. 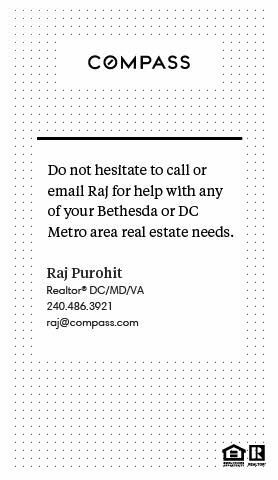 Please send me an email to raj@rajabout.com if you can attend – put “real estate seminar rsvp” in the subject line. Thanks and feel free to spread the word!